APX™ 3000 - ConnecTel, Inc. Whether you’re an undercover officer or in special operations, you need to communicate securely while blending into the surroundings. You want to connect instantly while controlling your radio covertly – from a backpack, a bag or beneath clothing. You depend on continuous coverage in buildings, on streets and in hard-to-reach places. That’s why the high-powered APX 3000 P25 portable radio is the perfect addition to your team. 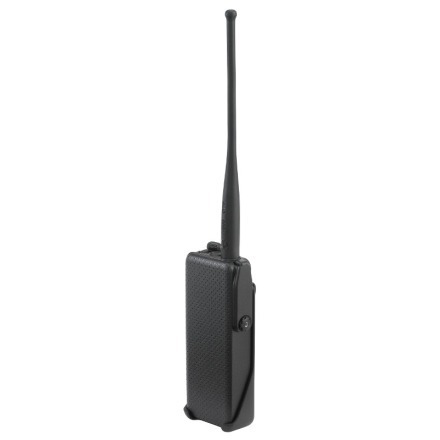 The APX 3000 P25 TDMA capable radio helps personnel stay inconspicuous and in contact while it stays out of sight. From its slim, lightweight design to its Mission Critical Wireless accessories, it assures high security, excellent flexibility and easy modularity. 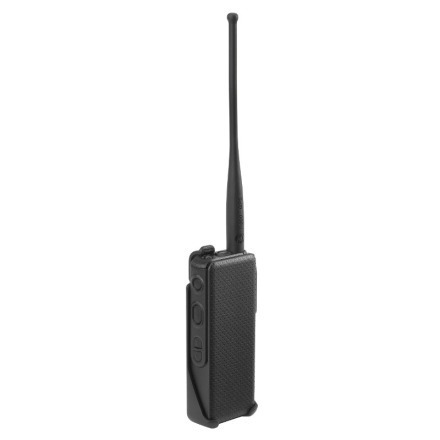 We designed the APX 3000 for covert operations by removing traditional elements – the keypad, display, speaker and microphone – to create a slim, compact radio that operates via accessories. So if the connection with the accessory is ever lost, the radio’s communications won’t compromise the mission. To further minimize discovery, we downplayed lights and eliminated the audio output to make sure officers are never given away. 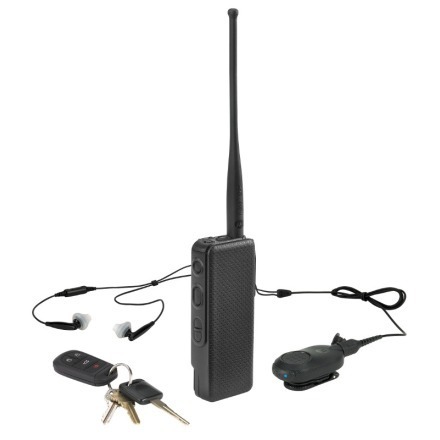 We developed a number of covert accessories for the APX 3000 – from a three-wire surveillance earpiece to a Mission Critical Wireless Covert Audio Accessory kit with wireless earbud headphone options that look just like commercial devices. Now your undercover teams can head out and not look the same. 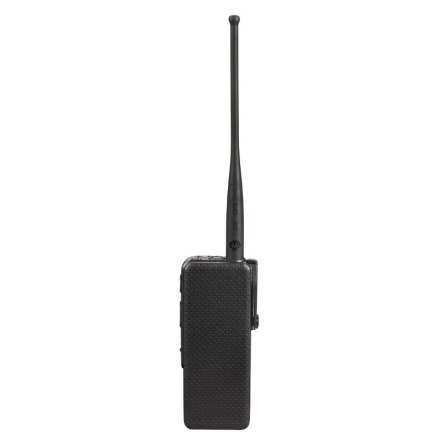 The high-powered APX 3000 lets your officers and agents communicate discreetly without attracting interest or creating a distraction. A wide variety of Mission Critical Wireless accessories lets them choose how to wear the radio – on a belt, in a backpack, bag or purse, on your body, or carried by a team member up to 30 feet away. The comfortable, covert surveillance earpiece is ideal for suited personnel on protective detail. While the Mission Critical Wireless Bluetooth® earbud headphones look as if an undercover officer is simply talking on the phone or listening to music. A flexible antenna option can be attached to the body and hidden under clothes. And an optional Mission Critical Wireless push-to-talk pod makes it easy to communicate wirelessly with the radio wherever it is concealed. interoperable with existing devices and systems.